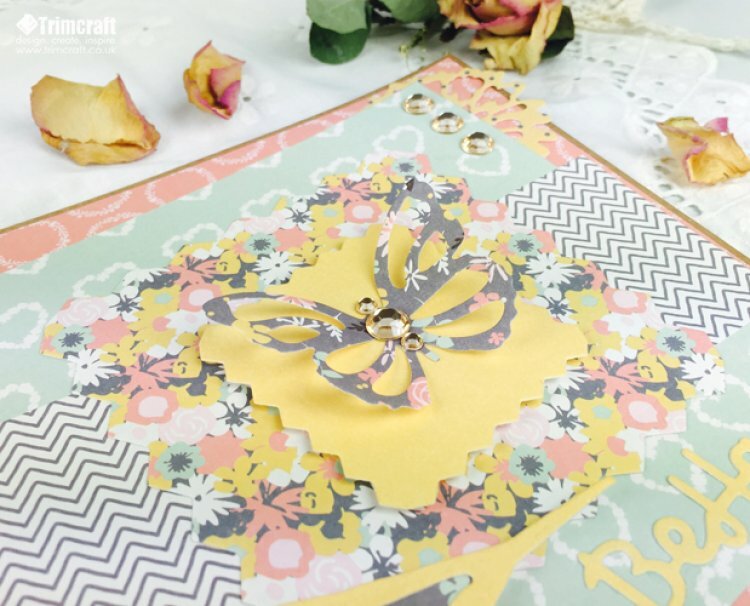 The new Simply Creative paper pads cleverly reinvent classic designs in fresh palettes and patterns to ensure your crafts look on-trend. Ranging from delicate and intricate florals to striking graphical prints, we have designed this charming collection to make sure that your craft boxes are ready for a range of occasions! You will not be lost for choice and that’s not all. We know how popular upcycling is, so we’ve created a stunning selection of decoupage papers to aid all of your crafting needs! Breathe new life into much loved objects or create unique personalised projects. These 22gsm papers are perfect for upcycling a large range of surfaces from wood, metal and glass. Our papers tear both ways with ease, a true sign of quality in a decoupage paper and perfect for decorating your home with.